DJ&apos;s of the show: Dj Mantini, Svaras, Dj Mamania, Miron. Music: Hip hop. 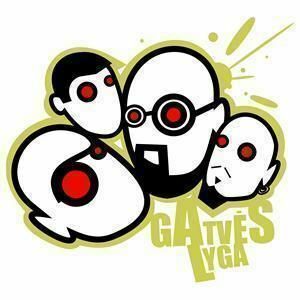 Gatvės lyga on ZIP FM, Wednesday night 22h00min.